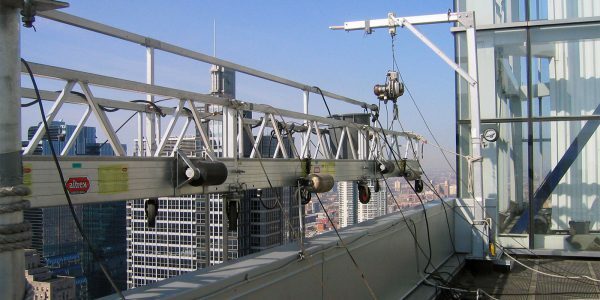 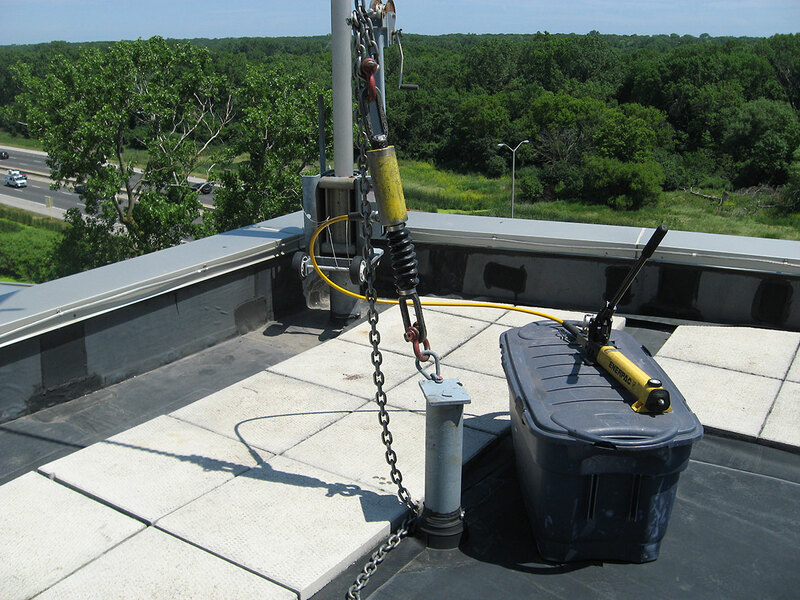 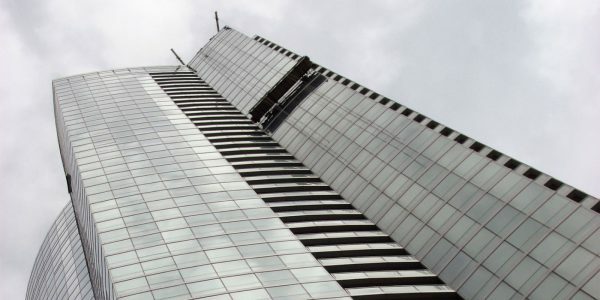 Proof Testing of Davits, Anchorages, Monorails- Service One’s technicians have been performing load testing, installation and retrofit of building roofs for fall protection and fall arrest systems for over 25 years. 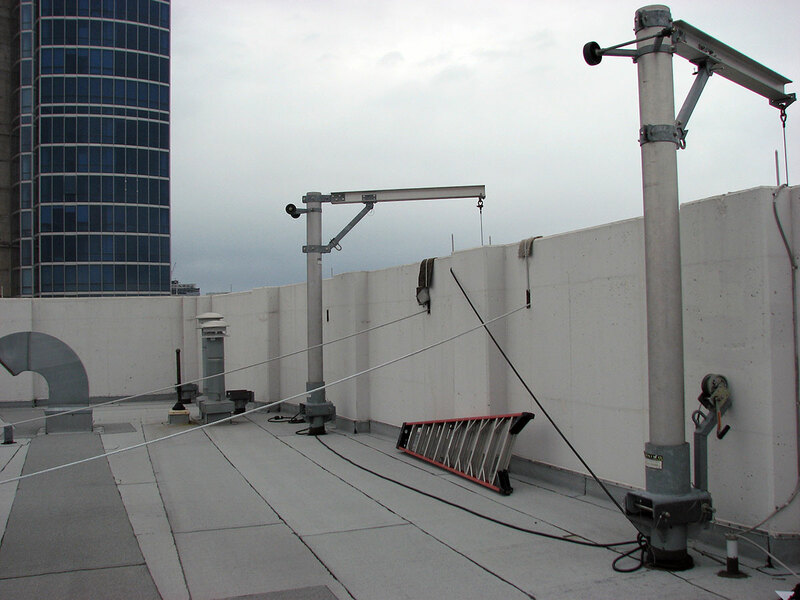 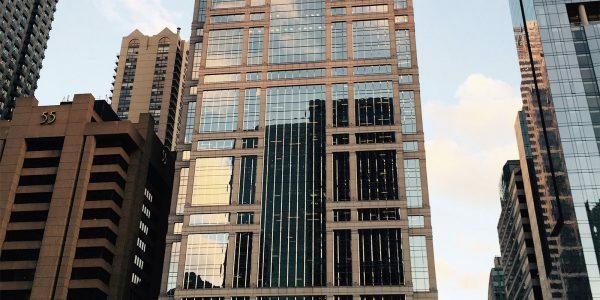 We are equipped with the latest technology in testing equipment and work with recognized Engineering firms to provide code compliant anchorage systems. 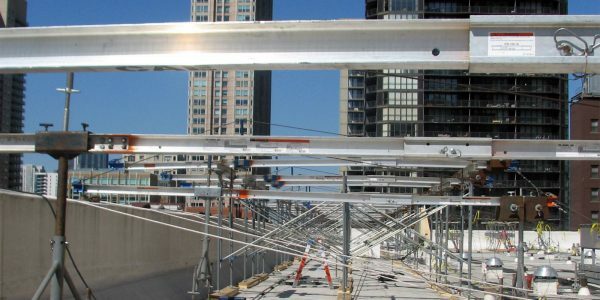 Access Solutions – Fully engineered temporary and permanent access systems.